Tata Realty & Infrastructure Limited (TRIL) is a member of the TATA Group. TRIL plans to develop a new integrated mixed use development in Bangalore of some 310,000m2 comprising 5x 42 storey residential apartment towers and 3x 19 storey commercial office towers together with associated retail and recreational facilities. WTP was appointed in 2015 to undertake full pre and post contract cost management services spanning an expected 5 year project duration. WTP as part of AEDAS-ARCOP-MEINHARDT CONSORTIUM is currently engaged by NBCC ( GOVT OF INDIA) to provide quantity surveying services for the Development of Convention centre and Exhibition halls The Project Comprises of two convention Centres each of capacity more than 10,000 persons and 11 Exhibition Halls. Our team has provided cost planning plus assistance with tender and contract documents. WTP was engaged by Emami Realty to provide quantity surveying services on their 51 Storey high Residential towers at Chennai. The Project Comprises of 51 Storey apartment building including 2 basements for car parking, High level apartments and residential recreational facilities. Based on our performance WTP has been appointed for the Phase 2 project as well. Passenger Terminal 1 at Hong Kong International Airport was designed to cater for 25 million passengers a year. WT Partnership was the quantity surveyor as part of the Mott Consortium who were responsible for the design and tender documentation of the project on behalf of the Provisional Airport Authority (PAA). WTP provided financier’s verification services including reviewing all cost related matters, cashflow, programme, risks, OH&S, team capability & quality; certification of monthly drawdowns & audit of disbursements. The MBS development stands at 208m in height. WTP India and Middle East has professionals drawn from each region to ensure local knowledge and market appreciation. 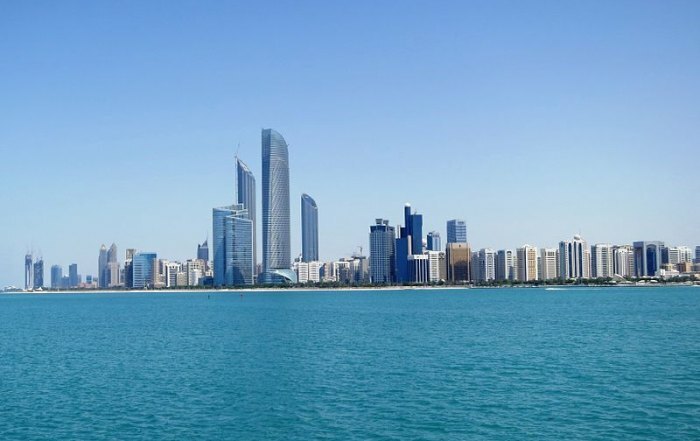 After many years of working in the region, WT are delighted to announce that we have opened our Middle East headquarters in Abu Dhabi. Led by Nick Hayman, our team are focused on aviation, hotel, commercial and residential projects capitalizing on our significant local experience. 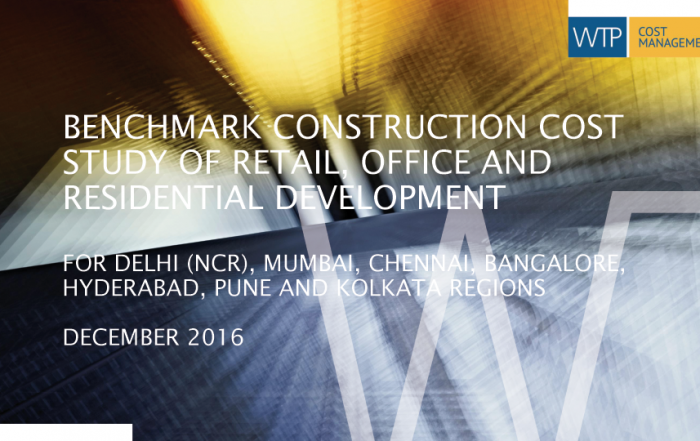 For Delhi (NCR), Mumbai, Chennai, Bangalore, Hyderabad, Pune and Kolkata regions December 2016. Retail, Office, Residential (Luxurious and High End) projects are currently in vogue in the real estate sector and a lot of Clients are moving to these segments of the market due to the rapid development across cities.